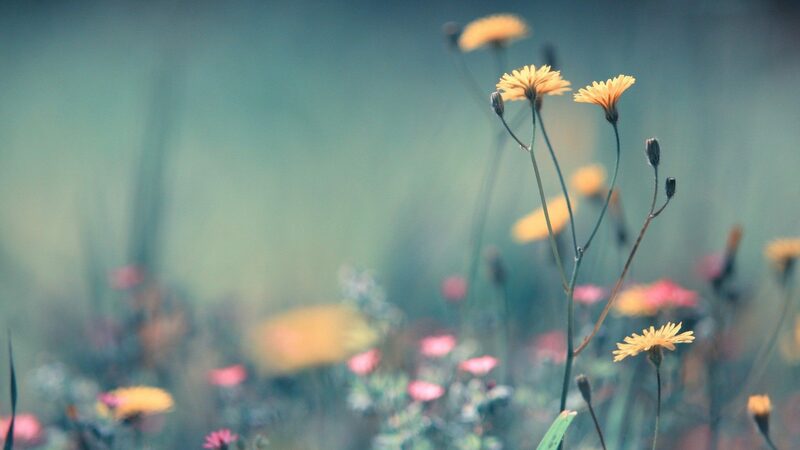 Don’t miss invitations for next events that we organise for you in 2019! We regularly organise events with the main goal of raising awareness of the Sustainability topic. Several events also focused on hearing people’s feedback and experiences through debate or a brainstorming session. On 11th December, a Xmas gift-making workshop took place in JazyGo (Mánesova 28, Praha) from 6:30 PM! You could get inspired there how to spend Christmas more sustainably and take away something original for your family/friends. Photos from the event. 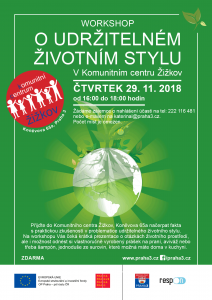 At the workshop and presentation about sustainable lifestyle in the Žižkov Community Centre, you made e. g. your own dry shampoo or washing powder. Invitation for the event. Everyone who visited the RespON stall at this conference could make their own softener, toothpaste or solve a cipher. Photo and recipes (in Czech). In the National Technical Library on 31st October 2018, we joined the Regional conference EVVO for companies and the public sector. We presented our activities at a stall. In cooperation with the Prague 3 Municipality and Echoes of Ekofilm, we screened the Slovak documentary Immortal forest, within the event Sousedská slavnost. Thanks to our previous collaboration with the municipality of Zeleneč, we could be present at the Fairytale expedition on 8. 9. 2018, where we had a stall with games for children. In the photo gallery you can even see too original drawings by young green-minded artists. In 2018, the organisers invited us for their June conference too (18. 6. 2018). This time participants got the opportunity to make their own softener at our stall. Here you find pictures (source: Rise and Shine). presentation at CEMS Block Seminar at Vienna University (WU) focused on managing the change towards a greater sustainability in companies. The events are meant to raise awareness and teach about key sustainability issues, and how to take action locally. 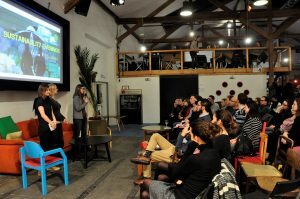 The fourth edition of Sustainability Evenings focused on Sustainable Future. It was organised on 3rd April from 18:30 at Prostor39 in Žižkov (Řehořova 33/39 Prague). We created together some products for household and watched a movie Tomorrow, looking at sustainable future. Also, we invited again interesting people who engage in sustainable products so you could get inspired by them. 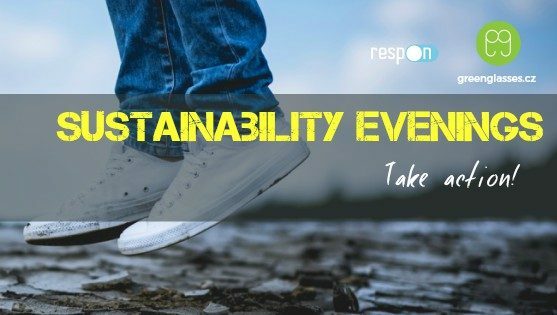 The third Sustainability Evening with the topic Sustainable consumption was held on 22nd November 2018 from 6:30 PM, this time in Campus Hybernská. There were workshops on DIY cosmetics and projection of the film A Simpler Way. Invitation for the event. And some pictures. The second edition of Sustainability Evenings, entitled Sustainable Sea, took place on 22nd May 2018 from 7PM in Prague’s Studio Alta again. After an introductory debate, we watched the film Sea of Life, which dives into some of the most spectacular ecosystems on the planet. It focuses on both the destruction that’s happening in the ocean and the efforts underway to stop it. The purpose of our event, in cooperation with Ekofilm Echoes, was to draw attention to how humans have a big impact on the chemistry of our oceans. The event is documented by several pictures. The first edition happened on 7th December in Studio Alta from 6PM. The theme was Zero Waste, a concept focused on reduction of trash (mainly plastic) and finding reusable and recyclable alternatives. During the first edition of Sustainability Evenings we tried to show you how you can incorporate this philosophy into your day to day life. 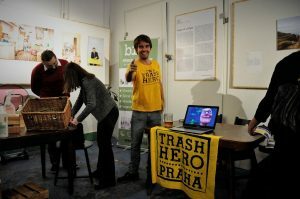 The program consisted in meeting local zero waste vendors and NGOs, a documentary screening of “The Clean Bin Project”, followed by a discussion on how to take action locally. Photo gallery from the event here. Stay tuned on this our website and on our facebook page for our events!